Q: I had my first baby about 4 months ago, so, I’m quite new to motherhood. Sometimes, I worry she’s not eating enough milk. 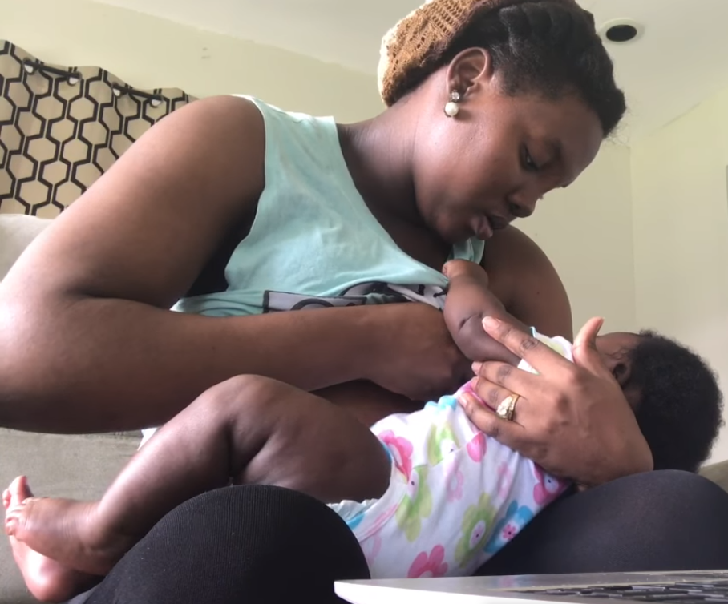 How often should my baby be breast or bottle feed and how can I tell she’s taking enough? – looks satisfied and content after feeding. She’d probably nap after a satisfactory feed. Note that it’s best to check with your baby’s pediatrician if you are concerned about your baby’s intake or weight for proper evaluation and remedies, where necessary.